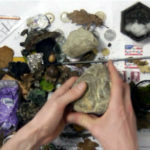 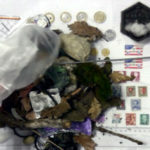 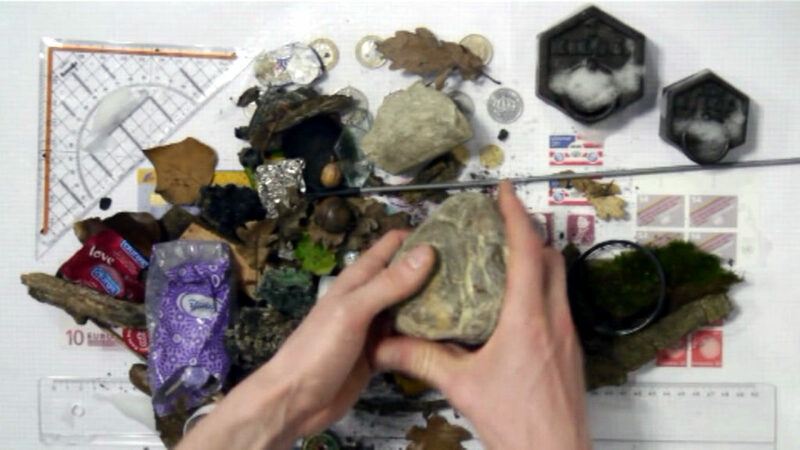 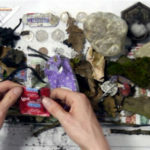 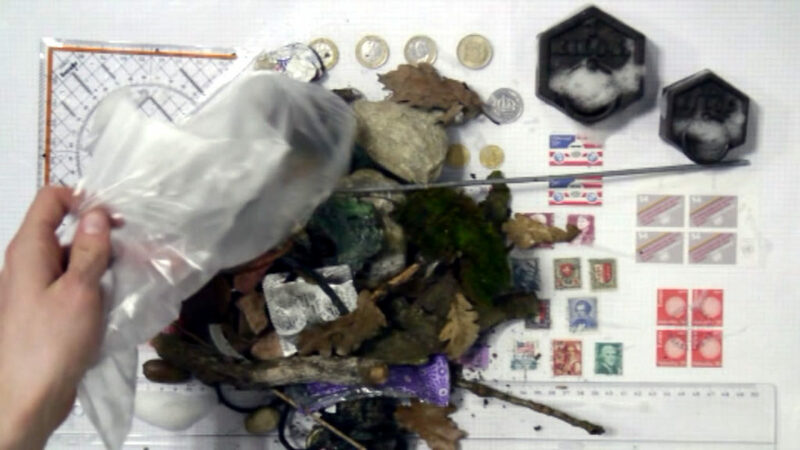 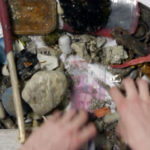 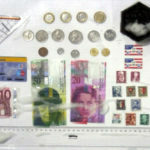 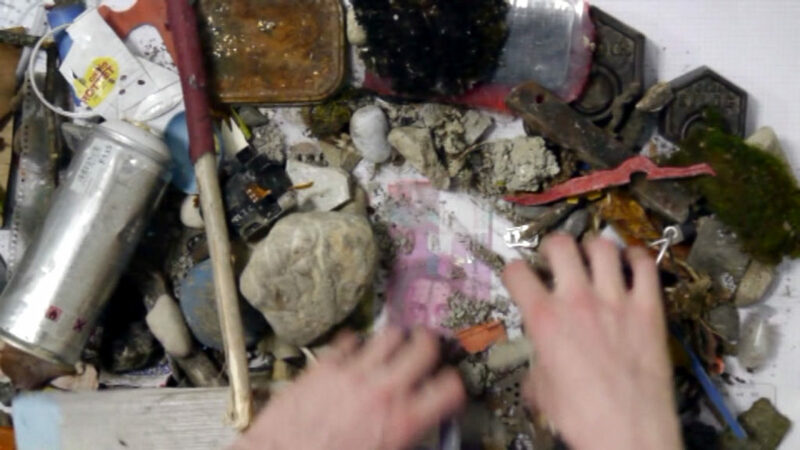 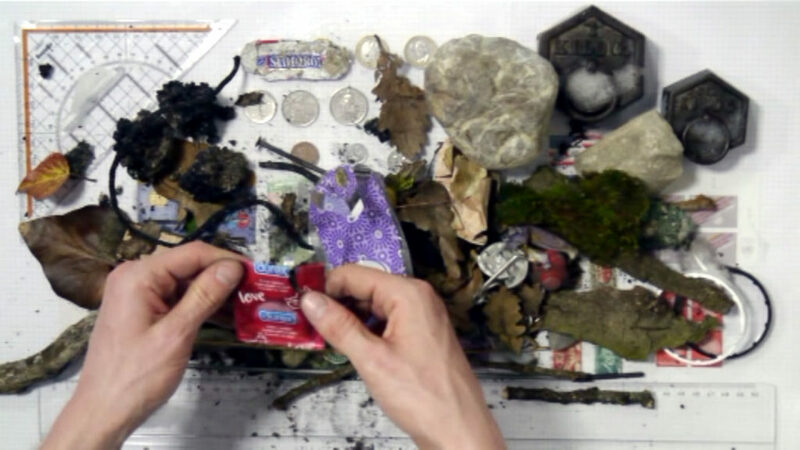 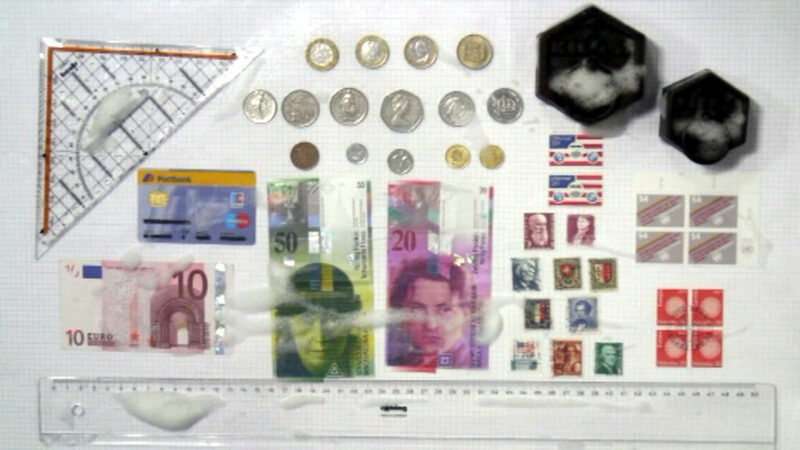 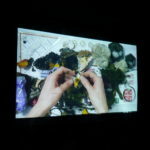 The video shows a laboratory where abandoned objects that are considered valueless are measured, examined, and arranged. 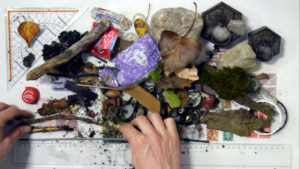 All objects – leaves, stones, bark, paper, plastic, metal, and so on – originated from three different empty lots in Geneva. 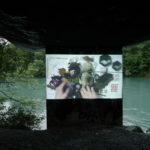 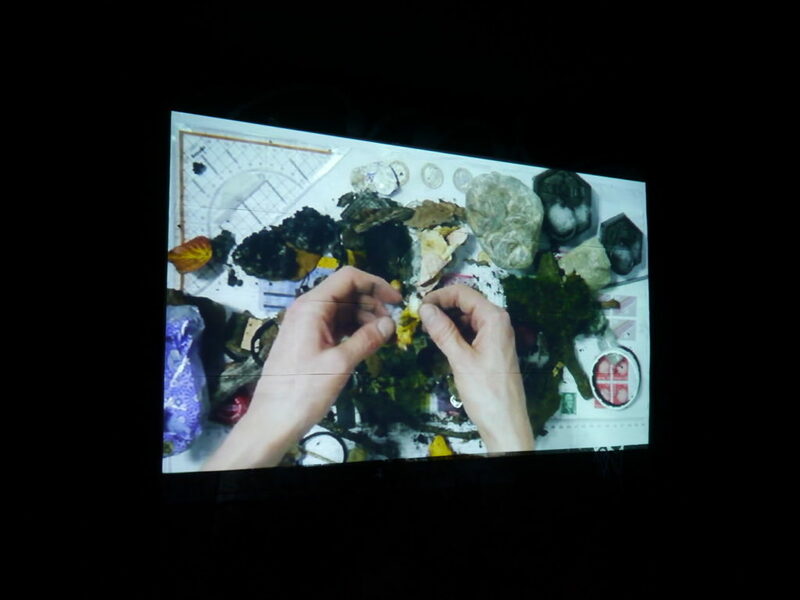 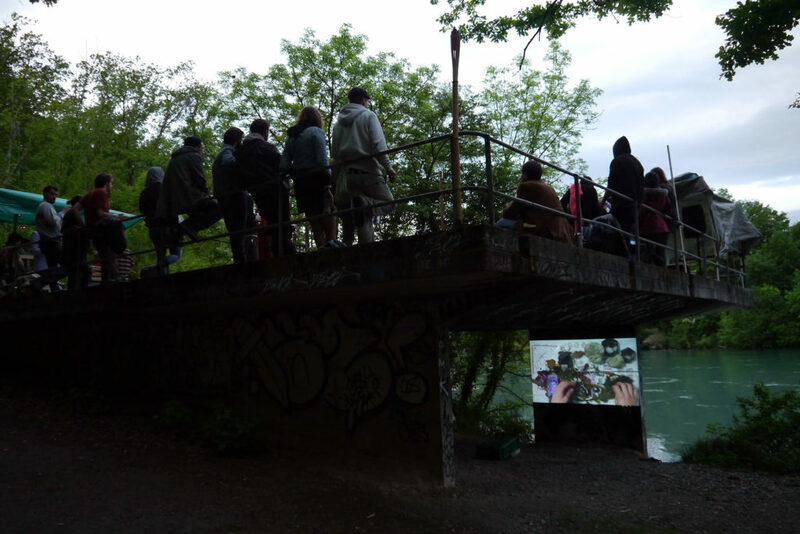 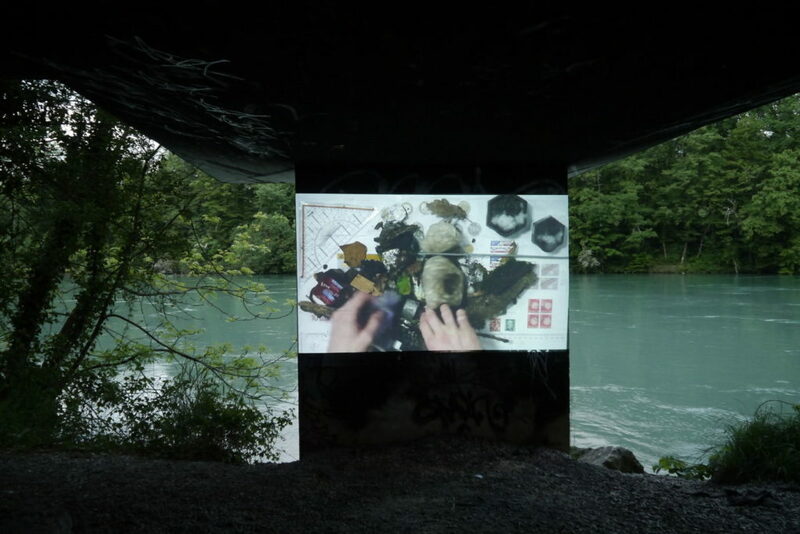 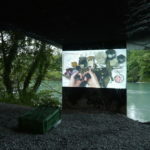 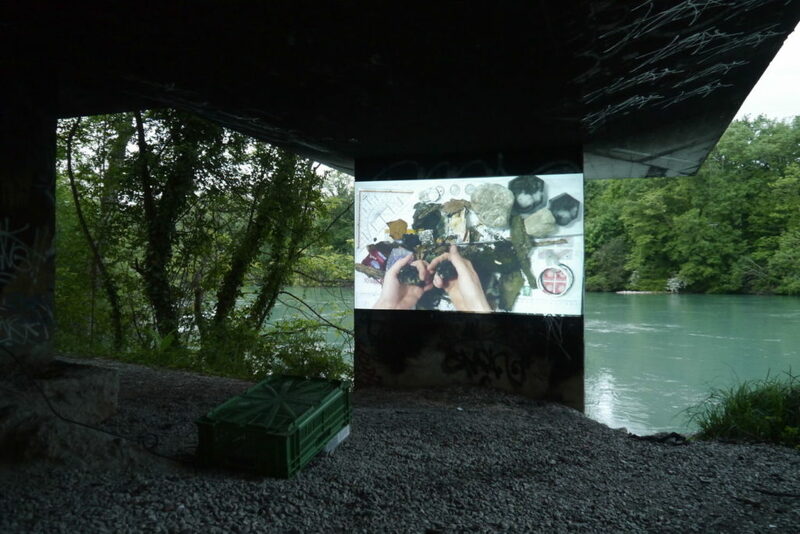 The video was shown during the self-directed festival Salefriche, which took place on these three empty lots and addressed, among other subjects, the issue of expensive living space in Geneva.